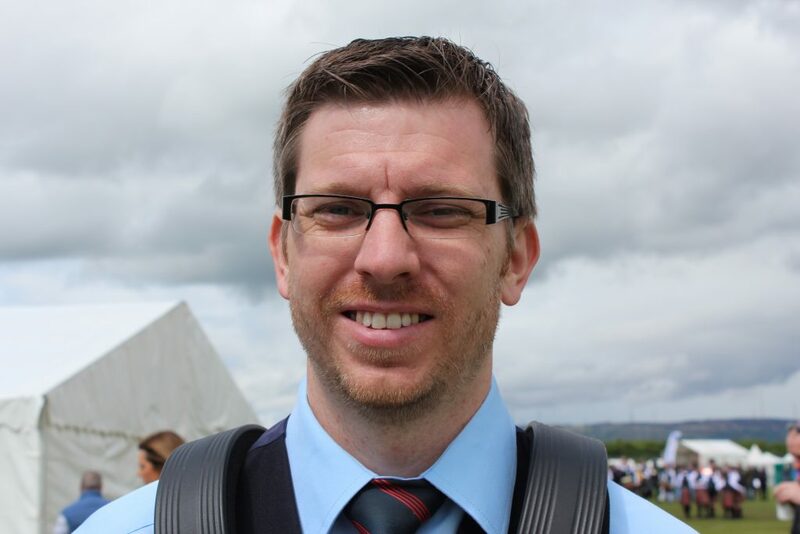 Gavin is from Ballynahinch, County Down and has been a drummer in FMM since 2003. 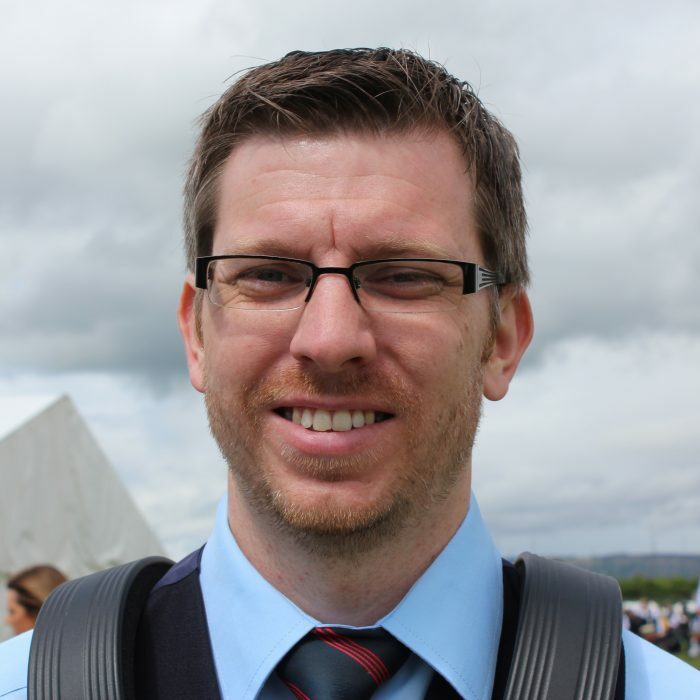 A successful soloist, Gavin is a past winner of the World Solo Drumming Championships in the under 18 category and thereafter has been in the final of the World Solo Drumming Championships at the adult level on many occasions. Gavin is a graduate and works in the banking sector.